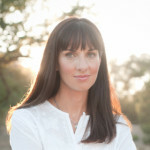 Lauren is a clinical psychologist and yoga practitioner who has made it her life’s work to create positive life ripples and support women’s health and transformation journeys. I had the supreme honor of experiencing Lauren‘s work first hand and am so honored she joined us all the way from Byron Bay. Find out more about her signature practices in this interview and I know you’ll feel a lot more joy and bliss in your life as you remember your true essence. Lindsay and Lauren talk about How a Daily Dose of Gratitude Can change Everything. Hi, I’m Lauren. I’m a Clinical Psychologist and Yoga Teacher based in Byron Bay, Australia. I bring yoga (in it’s entirety, not just postures) into the counseling room, and I bring psychology and wellbeing into my yoga classes. I’m the creator of A Daily Dose of Bliss, a 6 week online yoga course, and of the community project, Capturing Gratitude. I’m also a Mum of two wonderful young children, a Highly Sensitive Person and I love the beach. Over the years I’ve slowly been refining the way that I work. I started off working in government health, then in private health companies and for the last nearly 8 years I’ve been working exclusively for myself, integrating yoga and psychology. I love working for myself. I love that I get to choose the way that I work as well as the colleagues, students and clients I work with. For years my psychology practice was separate to my yoga teaching, but these days it’s so intertwined that I can barely tell the difference. Yoga is actually a path of happiness and enlightenment, not just a way of twisting yourself into pretzel shapes. Yoga is a way of being in the world, and it also has lots of wonderful practices (both on and off the mat) that can help us to find a sense of equilibrium, calm and balance. I teach many of these practices in my online yoga course, A Daily Dose of Bliss. I believe that we know exactly the perfect way to respond to each moment. We call this by many names, including intuition, gut instinct or inner guru. If we learn how to listen to this and trust it enough to follow it, we will live in harmony with ourselves, those around us and world in general. My own experience of fatigue has really given me a wake up call to only do what my intuition guides me to, to get enough sleep, to practice self love and compassion and to take loads of down time in my life (a challenge for me with 2 young children). I practice Integrative Restoration Yoga Nidra. Both as a formal practice and as a moment-by-moment practice (meaning I embody the teachings as best I can in each and every moment). It’s a beautiful practice that helps me to deeply relax, honour my intuition, know myself and to simply be. I also eat well, try to get enough sleep, have loads of fun, practice gratitude, dance, practice yoga most mornings, spend time outside and I have an awesome naturopath and doctor. 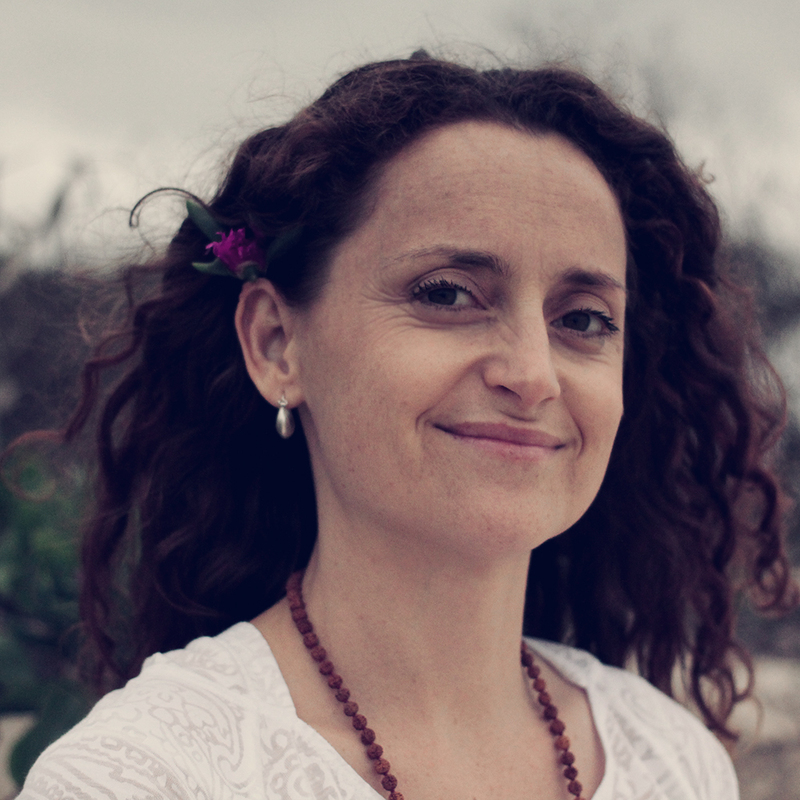 Dr Lauren Tober is a Clinical Psychologist and Yoga Teacher based in Byron Bay, Australia. She is the creator of A Daily Dose of Bliss, a 6 week online yoga course to find your bliss in just 5-10 minutes a day. She is also the creator of Capturing Gratitude, a free photographic happiness project. Connect with Lauren at www.laurentober.com.